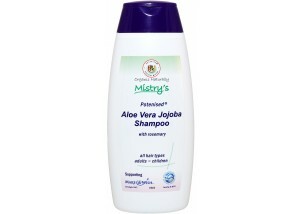 Aloe Vera Jojoba Shampoo with Rosemary.. I've had the pleasure of using Mistry's shampoos and soaps for over 10 years now, due to them containing the most natural ingredients of any products I was able to find. It's so refreshing to see a company dedicated to using the wonderful ingredients that nature has provided us with, instead of filling their products with artificial detergents and chemicals. These are the sort of products we should be seeing more of on our supermarket shelves. 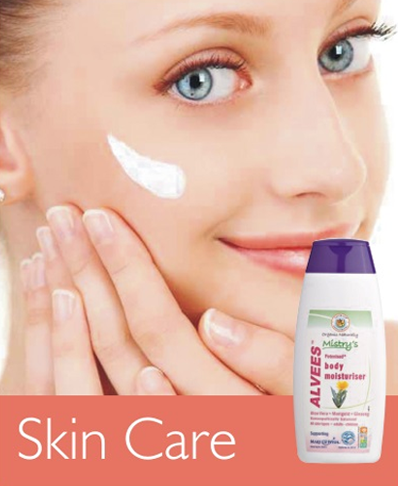 Simple, natural and safe ingredients, makes a range of products that are beneficial for the health of our own bodies as well as that of the environment. Well done Mistry's. May you go from strength to strength. Copyright © 2007- The House of Mistry Ltd. All rights reserved.